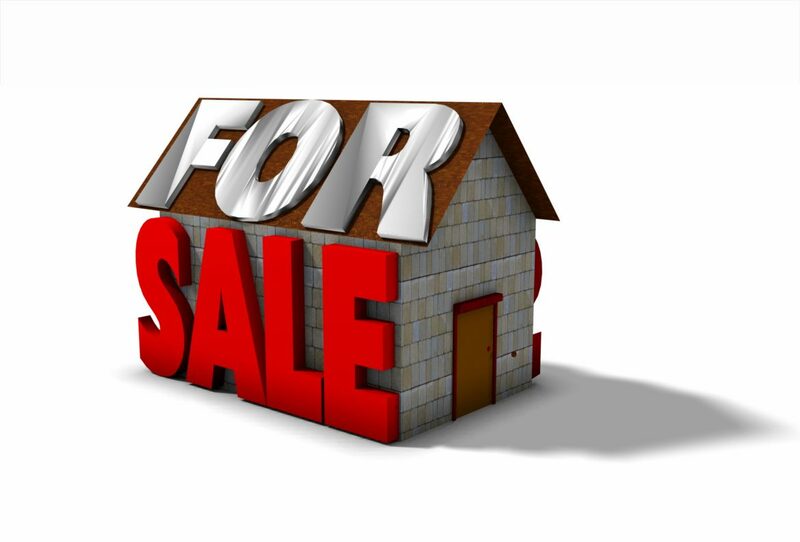 When you have decided to sell your property it is important that your property is in a condition that can present it in the best light which allows it to be purchased at its maximum market value. This document is an essential requirement for the buyers lender to begin processing their loan application, if they are obtaining financing. Government Transferor’s Fee of 2.5% calculated on the selling price or value of the real estate being sold, whichever is greater, is payable by the seller.